Every couple fights -- it's how you fight that can determine the success of your relationship. This book teaches you to look beyond what you and your partner fight about, and discover the core issues that undermine your relationship. In the midst of a disagreement, many couples ask themselves, "What are we really fighting about?" Sound familiar? As it turns out, breakups and divorce don't happen because couples fight, they happen because of how couples fight. 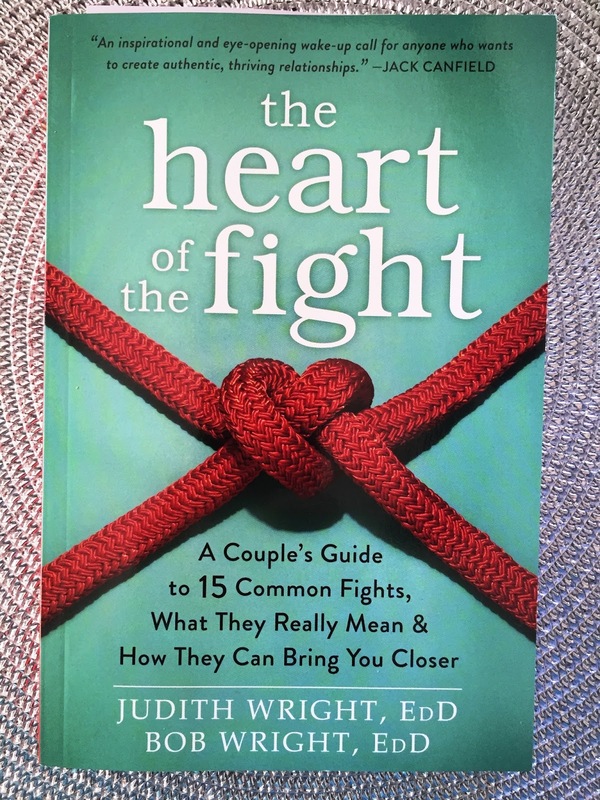 In this much-needed book, Judith and Bob Wright -- two married counselors and coaches with over thirty years of experience helping couples learn how to fight well -- present their tried-and-true methods for exploring the emotions that underlie many relationship fights. In this unique guide, you'll learn how to use disagreements as an opportunity to deepen your understanding of your partner, bring more intimacy to the relationship, strengthen your bond, and really learn from the conflicts and tensions that occur between you. You'll also learn how to navigate the fifteen most common fights couples have, including "the blame game," "dueling over dollars," "If you really loved me, you'd . . . ," "told-you-so's," and more. If you're ready to start fighting for your love, rather than against it, this book will show you how. Judith Wright, EdD, is a world-renowned couples and lifestyles coach, media favorite, inspirational speaker, lifestyles expert, professor, and corporate consultant. She is the award-winning coauthor of Transformed! 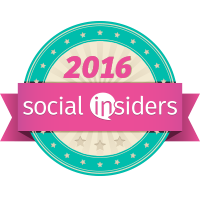 and the best-selling author of There Must Be More Than This and The Soft Addiction Solution. Wright has appeared on 20/20, Oprah, Good Morning America, and Today; and in over 600 print and radio interviews, including the New York Post, Boston Herald, and San Francisco Chronicle. Wright is cofounder of the dynamic and innovative couples program at the Wright Foundation and the Wright Graduate University for the Realization of Human Potential, where she is also professor of transformational coaching. Bob Wright, EdD, is an internationally recognized visionary, speaker, educator, consultant, coach, professor, and best-selling author. He cofounded the Wright Graduate University for the Realization of Human Potential to teach people to develop their vision and fulfill their dreams. Coauthor of the award-winning book Transformed! and several other books that have sold hundreds of thousands of copies globally, Wright is recognized as a top coach by Crain's Business and has helped thousands of people across the country transform their careers, relationships, and lives. Wright is cofounder of the couples program at the Wright Foundation and the Wright Graduate University for the Realization of Human Potential, where he is also professor of transformational leadership. 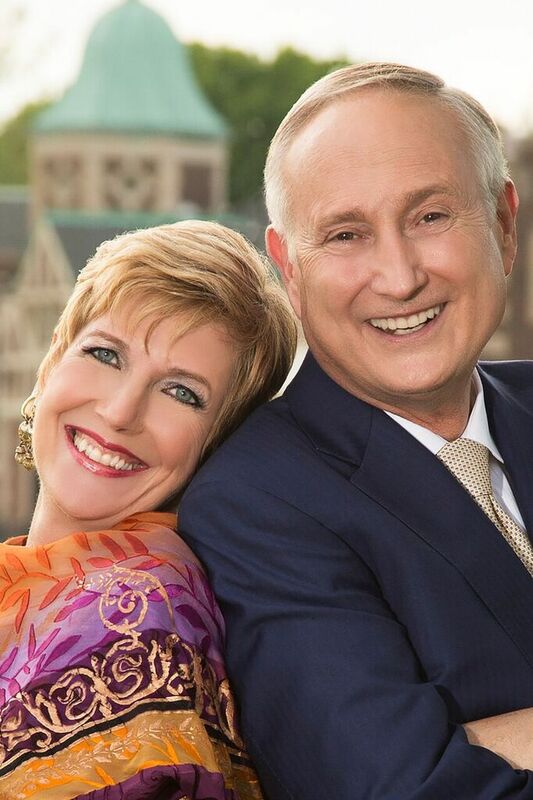 Judith and Bob bring not only significant academic and research background to the couples skills they teach, but also real-world experience from a thriving and dynamic marriage. It's not uncommon for the Wrights to be mistaken for newlyweds -- even after thirty-plus years of marriage. 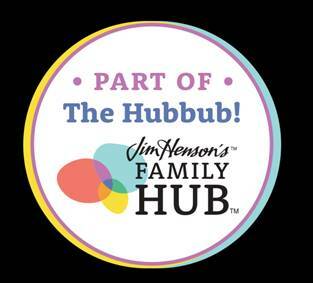 They model a truth-telling, no-holds-barred, intimate relationship for all the couples they lead, teach, and train. For more information please visit http://www.heartofthefight.com. There isn't a couple out there that shouldn't be reading this book. Maybe you aren't having trouble now but somewhere down the road everyone could use this sound advice. I used to say my husband and I don't fight whenever someone would comment on their umpteenth fight of the month with their spouse. I was under the impression that my husband and I didn't fight because our relationship was great. Little did I know we were actually in trouble. Fighting is good for a relationship if done the right way were both feel heard and respected. My husband and I were actually giving each other the "hidden middle finger" which is just one of the 15 fights that make or break a relationship included in the book. I learned that walking away or silently suffering means we were building up animosity and resentment because in this situation you are not letting your partner know how you really feel about something. The book does a good job of breaking down the stages of your relationship and what you are doing wrong and what you should be doing. It busts through the myths we have in each of our minds about what a "good relationship" is and why we feel that way. What does relationship magic feel like? Well it may be different for you but Judith and Bob lay it out in an easy to read, easy to understand and easy to master way of helping you have the best relationship in your power. Sometimes it means changing your beliefs and recharging your power of loving. It is possible. We can all have better relationships just by changing the way we see things. Please read this book if you are in a relationship. It is a great read, very informative and very rational. What a great book! They seem like an awesome couple!